This is a brief introduction on Elijah Academy, on the reason for the name Elijah and the significance of this academy. I was in Borneo about two years ago and during a powerful Holy Spirit manifestation during the night meeting, the Lord spoke to me about raising up a generation of Spirit-filled believers who will walk in signs and wonders, repairing broken altars of worship, and drawing heavenly fire unto the altars. It is about empowering and commissioning a generation who will revive and transform lives, communities, cities and even nations. Malachi 4:5 says that God will restore the mantle of Elijah to the last generation before the second coming of the Lord, and this academy is the melting pot and the "brewing" fire crucible for lives to be transformed, equipped, empowered, and endorsed with the anointing to do the greater works which Christ promised we will do in John 14:12. It is raising up a generation who will be regenerated to the measure of the stature of the fullness of Christ - Ephesians 4:13, and walking as carriers of the glory of God's presence to become witnesses to the world as the name Elijah which simply means "The Lord is God" or more precisely, "My God is Yahweh" suggested. 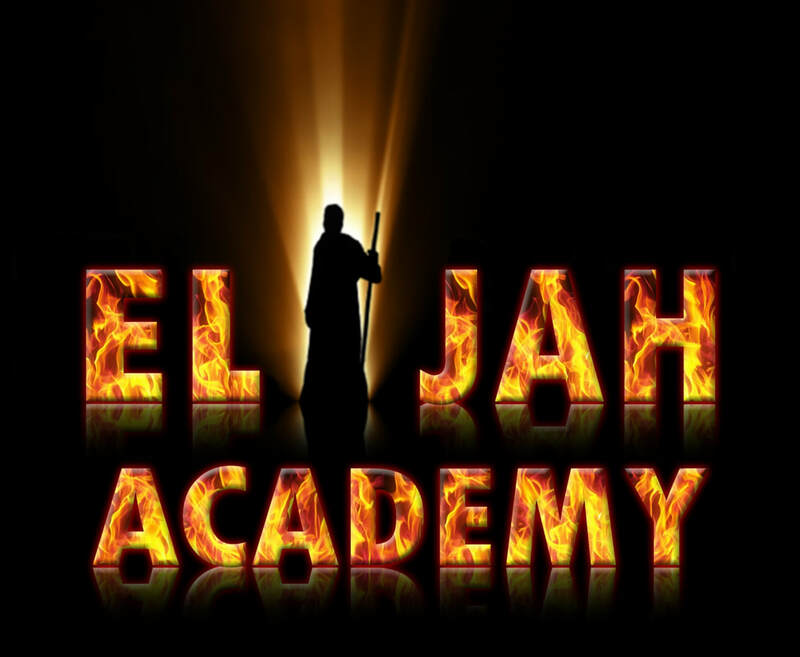 ​Elijah Academy is both a Bible school as well as a practical school of supernatural ministry where participants will be taught "classroom theology" on the foundational truth, doctrines and underlying principals of ministry, and apply Scriptures into real life application as well as practical exposure to supernatural ministry under the anointing and gifts of the Holy Spirit. The Academy will be held in three terms yearly with each term lasting for 2 to 3 months and a month's break at the end of each term.